Come experience the Island lifestyle of tropical South Padre Island. Contact us today at 956-761-5633 for impeccable customer service, expert market knowledge, and meticulous attention to detail. Our commitment is to you. We are here to assist you. Your call or e-mail will be welcomed. We are ready to make your dream of owning real estate on beautiful South Padre Island come true! We will answer all your investing, rental and lending options. Check out our New Listing section for recent information. Come on down and enjoy our beautiful beach! We are here to assist you in any real estate needs. From luxury condos to a diverse selection of elegant waterfront properties and estates, South Padre Island real estate is reflective of the people who live here. Spend some time reviewing the real estate listings for Luxury Condos. Then Contact Us for additional information and to arrange a confidential showing of properties that interest you. Homes for sale in SPI offer everything you need for personal enrichment, cultural fulfillment and the enjoyment of an abundant lifestyle. Museums, theater, galleries, golf and more. Real estate firms can all seem the same on the Internet. It's the connection between you and your agent and his understanding of what you want and how to get it for you that makes all the difference. 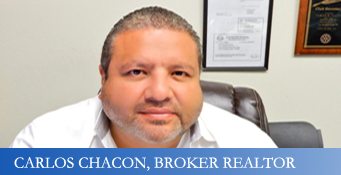 Because Carlos Chacon is a 30 year resident of the area and not just a real estate agent, he has the ability to make deals happen. 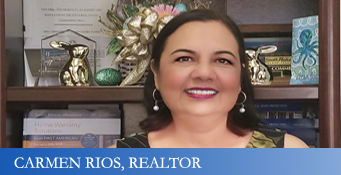 Negotiating on your behalf, Carlos follows through on every detail demonstrating his proven ability to get you the best price when buying or selling a residence, second home, vacation condo or investment property. Interested in property foreclosures? Our site is updated daily with new listings. Ask for a complete listing. 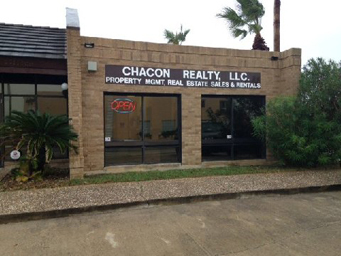 Let Carlos Chacon and his team show you the best South Padre Island real estate has to offer. 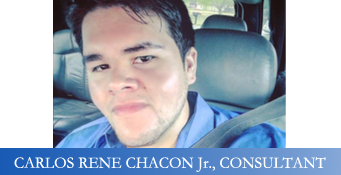 Use the links above to navigate to the information you need, or contact Carlos directly by email or phone at 956-761-5633 or toll free 866-230-5633 with your questions. It will be our distinct pleasure to help you find your escape in South Padre Island. Learn more about our area at the South Padre Island lifestyle. 3 beds, 3 baths, 2020 sqft. 1 beds, 1 baths, 639 sqft.